Register For The PHOENIX OPEN! 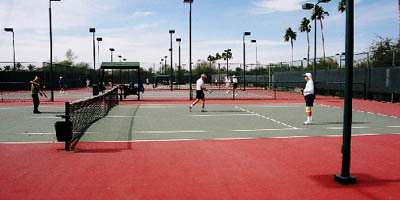 Come out and play in the Phoenix Open and start the Fall tennis season on the right note, cooler temperatures, sun will be out and we will have perfect weather for a tennis tournament. Get the date of the tournament on your calendar NOW and SIGN UP as soon as possible. Below are the divisions of play that are available for this tournament. For more info, please contact Spencer Wayman at USTA Central Arizona at director@phoenixtennis.com or (480) 639-6700.